We were approached by a leading U.K. T.V. 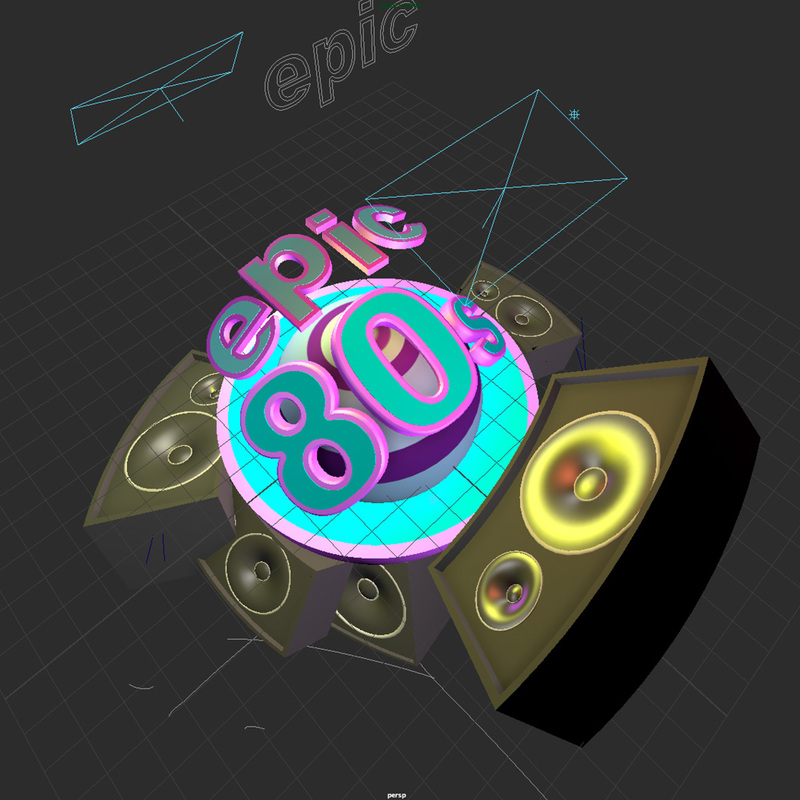 production company to create a short motion sequence for their Epic 80's program. The sequence was devised in conjunction with their producer and we had a lot of fun putting this together. 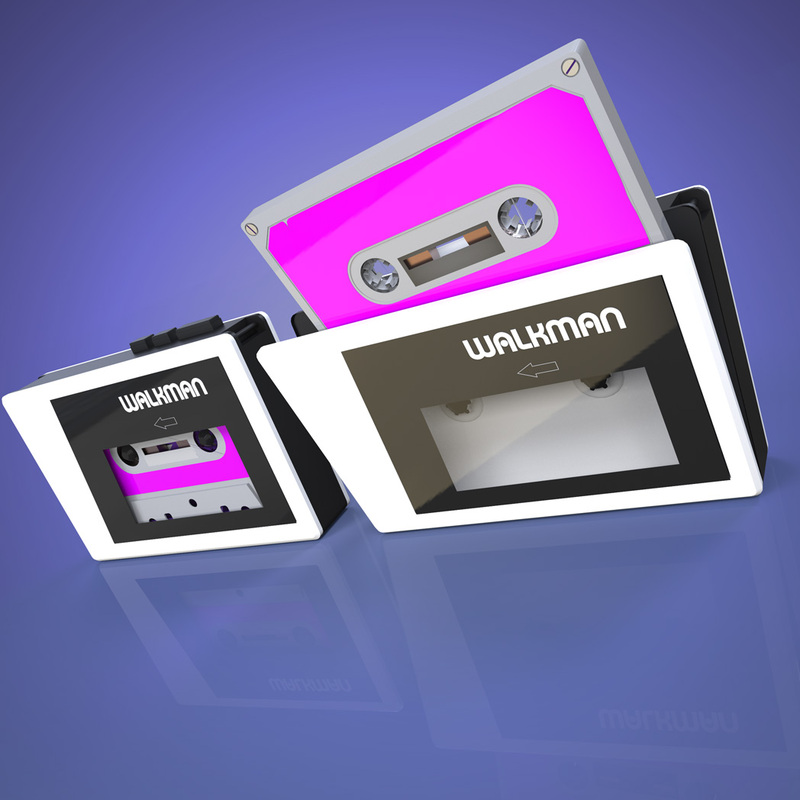 As you can see from the animation we wanted to grab some iconic elements from the 1980's so a lot of research later we elected to use an old skool cassette player and ghetto blaster, well, blimey, what more 80's thing is there?!.. That said we also created some additional 3D models but elected not to use them all BUT, not only that, look out for the Rubiks cubes (that are ACTUALLY being solved!) Ruddy hell, it's difficult enough in real life!! All in all we had such a blast making this one. You know how much we enjoy our motion graphics! We really hope you like it too, oh and look out for it on your telly box..